What happened to Mexico’s passenger train network? Historically, excitement over railways has tended to run well ahead of the trains. To wit, the British railway mania of the 1840s; or the U.S. government’s land grants to 19th-century railroad developers who needed to encourage settlers along their rights of way, in a somewhat back-to-front means of ensuring the banks got their money returned. Mexico has been no exception. The thing for which president Porfirio Díaz was most famous — before he became infamous for clinging to power for 30 years — was the development of a network of railways, much of which was done by foreign companies. 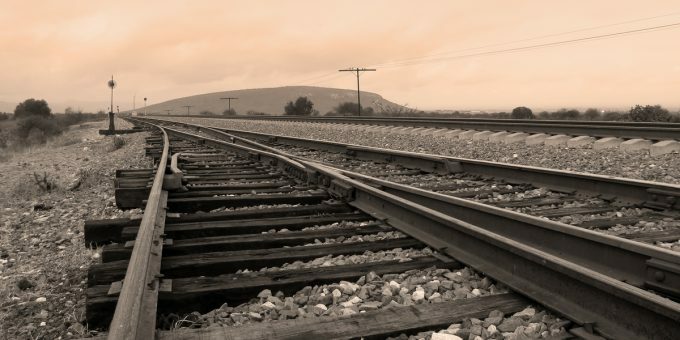 The country’s first railway was conceived in 1837, when the president at the time granted a Mexican businessman a concession to build a line from the Gulf coast port of Veracruz to Mexico City. The first train to run between the two cities, under a later concession, left the capital in 1873 — not bad as delays and cost overruns go. The network expanded from 9,500 km (5,900 miles) in 1890 to more than 19,000 km (11,800 miles) by 1910. A nicely illustrated history of the railways (in Spanish) can be found here. The Mexican railways were nationalized in 1937 by then-president Lázaro Cárdenas, a year before the expropriation of the oil industry, and run by the state for the next six decades. By the time the government decided that private companies would do a better job of maintaining and improving the country’s railways, passenger travel by train from one city to another was virtually unheard of. 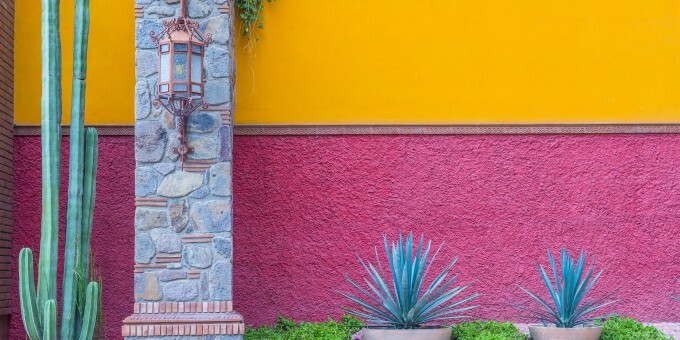 In fact, the private concessions were only granted for freight service, with few exceptions such as the journey through the picturesque Copper Canyon and the tourist train connecting Guadalajara with the agave-growing town of Tequila. Passenger rail travel was removed from Mexico’s consumer price index around the same time that bottled drinking water was added. Signs of changing times. Service on the handful of routes where passenger travel was still available into the 1980s was somewhat typical of a state monopoly in its last throes—bad. Air travel was still prohibitively expensive at that time for many people, but highway expansion made bus routes more convenient, and significantly faster than the rail services being offered. One of the intentions of the Peña Nieto administration, which took office in 2012, was to begin restoring long-distance passenger rail travel to Mexico, and it began that year with big plans for a bullet-train from Mexico City to Querétaro, including a future extension to Guadalajara; and a trans-peninsular line joining the Yucatán state capital city of Mérida with the Riviera Maya. From the outset the projects were criticized as being unprofitable, which they evidently would be, but that wasn’t the point: the plan was to reignite the rail industry and recreate a modern high-speed passenger train network capable of reducing travel times along what have become highly congested highways—and give passengers more choice in travel. The trans-peninsular line would also be a major tourist attraction. To cut a long story short, the bullet train project was canceled for political reasons—all was not well with the way it was awarded—and shortly after, the trans-peninsular line was postponed indefinitely for economic reasons: oil prices collapsed, and the government had to cut budgets. It was no time for economically questionable schemes, however beneficial they appeared for other reasons. But all was not lost. The Mexico City-Toluca high-speed train is expected to go into operation around mid-2018, and a number of suburban rails—more than a Metro system but less than a full-fledged interstate rail line—are still on track. Mexico City has its Tren Suburbano, and Guadalajara’s third light rail line is almost finished. The lack of investment and failure to modernize by the state-owned railways happened, in part, as the proliferation of roads, bus companies, and air routes burgeoned, putting all but an end to long-distance rail passenger traffic. However, with the seeds sown somehow for the return of modern passenger trains to connect distant cities, and the emergence of new transportation technologies being tested for commercial viability, there’s always a possibility that long-distance passenger railways (and/or their successor) may transform terrestrial travel in Mexico, even if the fruits of the effort cannot materialize in the short term. Time will tell. 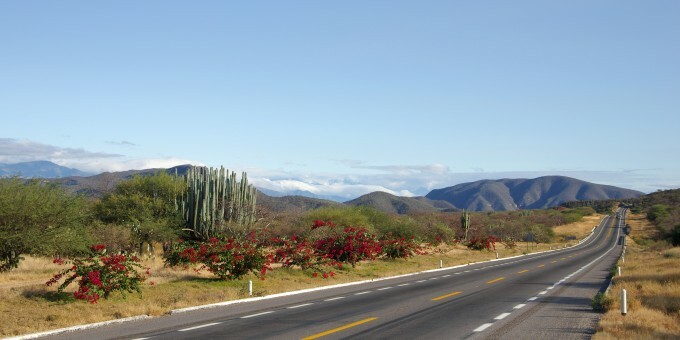 Mexico offers extensive and affordable transport options.